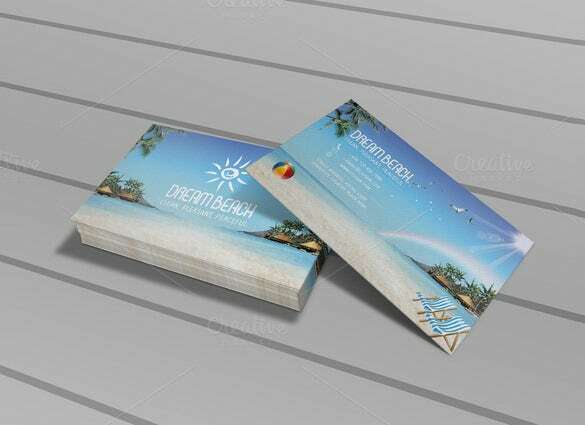 One of the unique ways of advertising campaign, try the best palm card template from our collection. 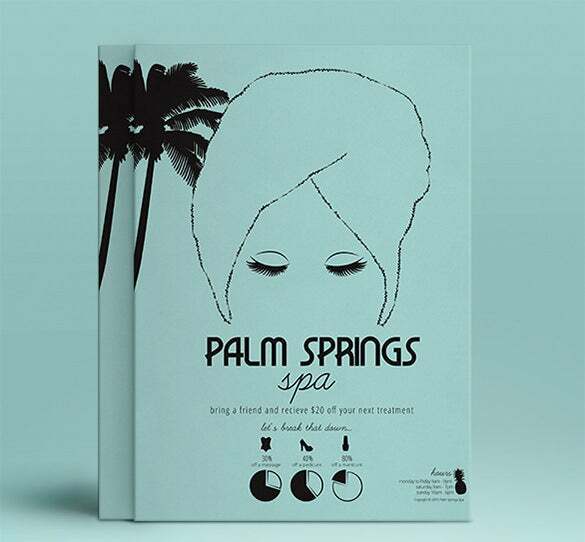 We master in the art of minimalist designs which you can see in our samples. 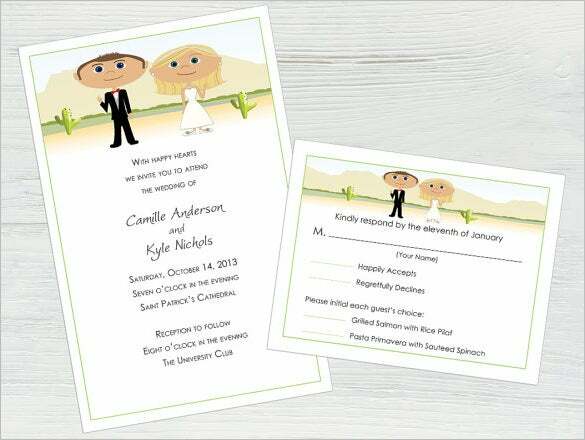 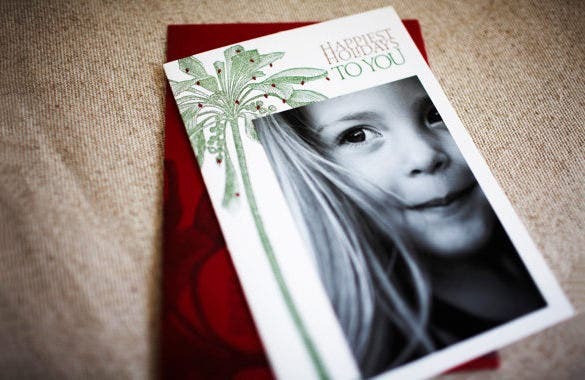 Download your version of format for a customized card and we will use your chosen fonts and style to add on the card. 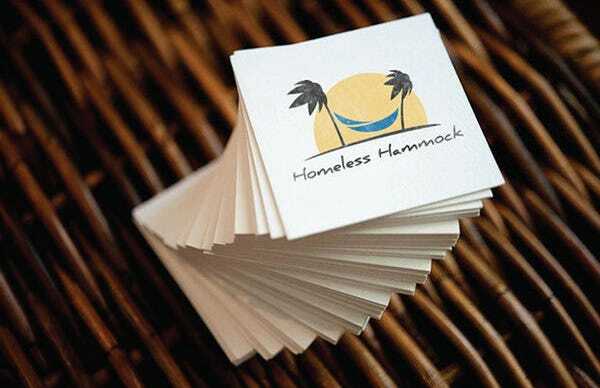 Adding Gift Card Template can increase the brand value. 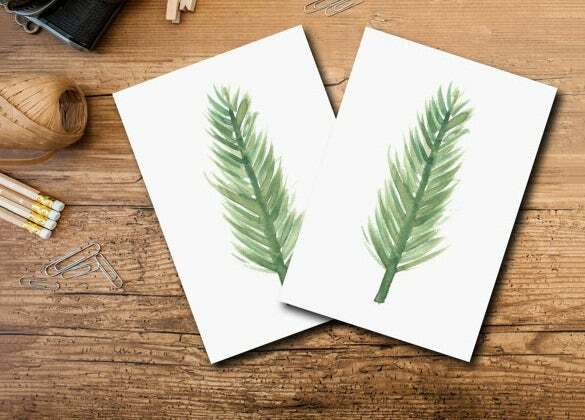 Sample Holiday Palm Card Template Download is available as a free printable sample and it’s format is pretty simple which imbibes the holiday mood and makes it attractive to others. 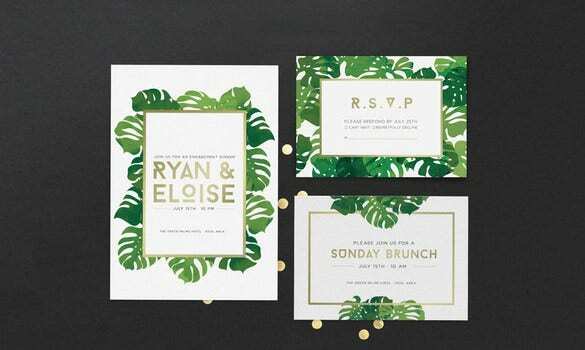 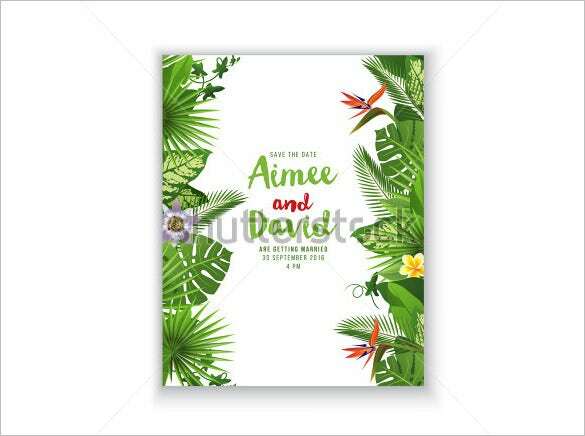 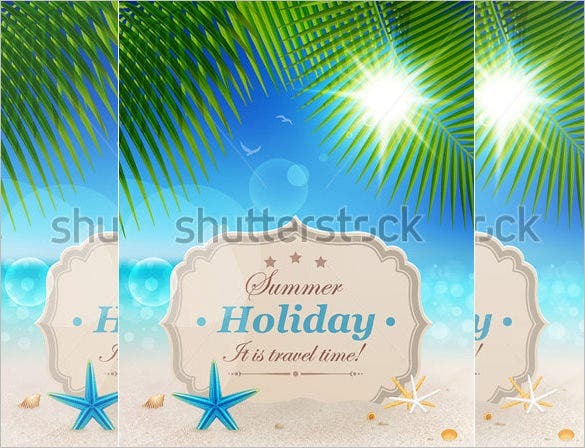 Exclusive Palm Card Template Download is an exclusive place based card template that can be used as a postcard among many other uses. 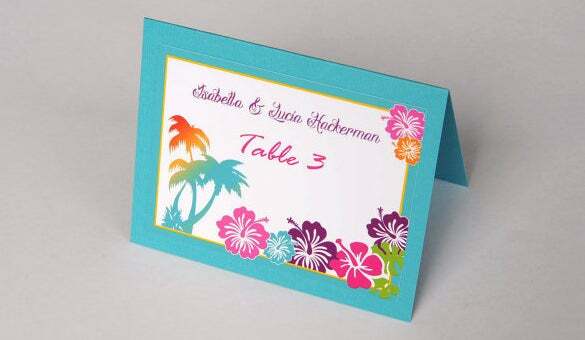 Download this colourful, beachy card template now! 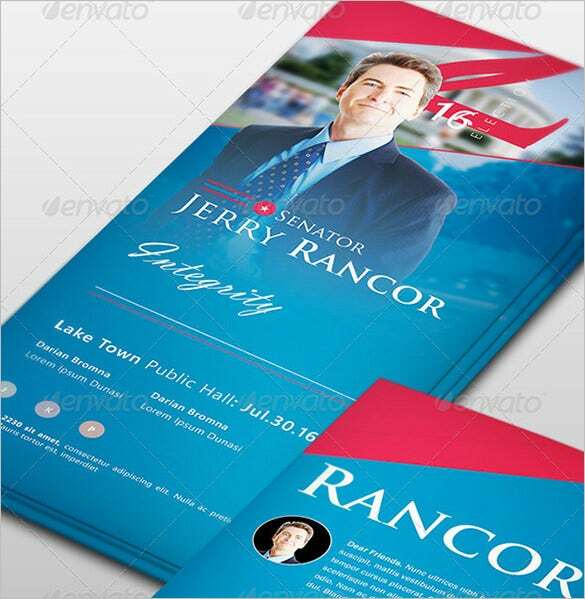 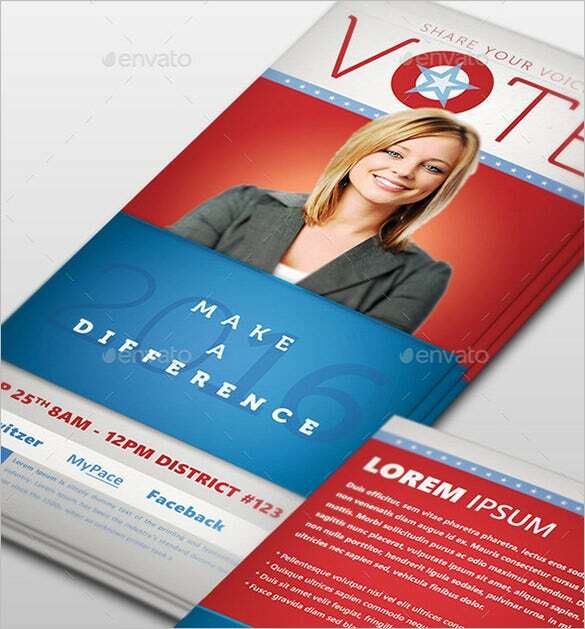 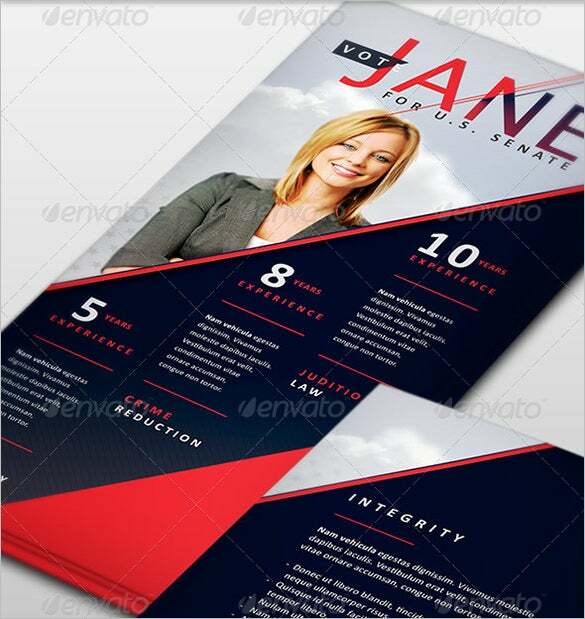 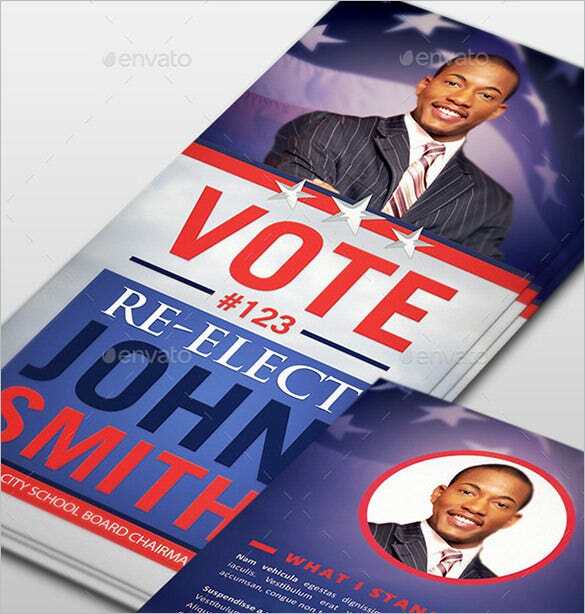 We will make the most professional yet Flashy Card Templates for you to help you make a mark in the race. 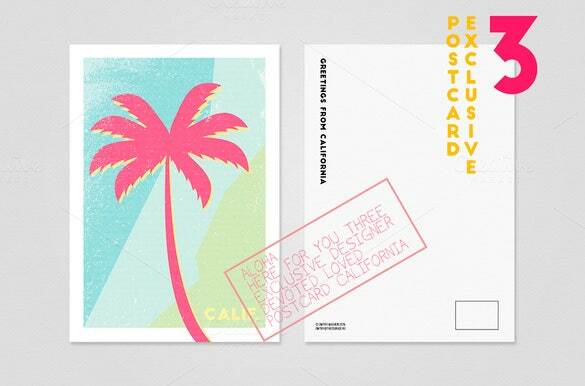 Add surprising offers in attractive fonts. 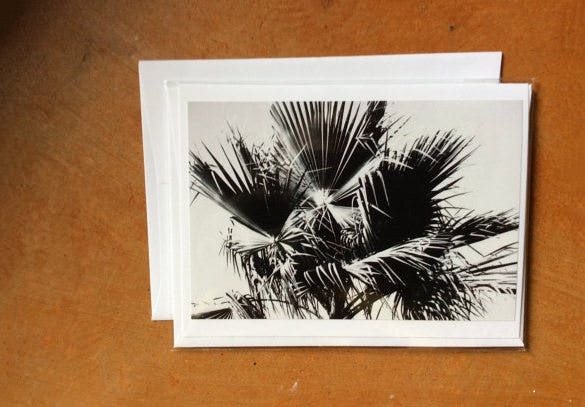 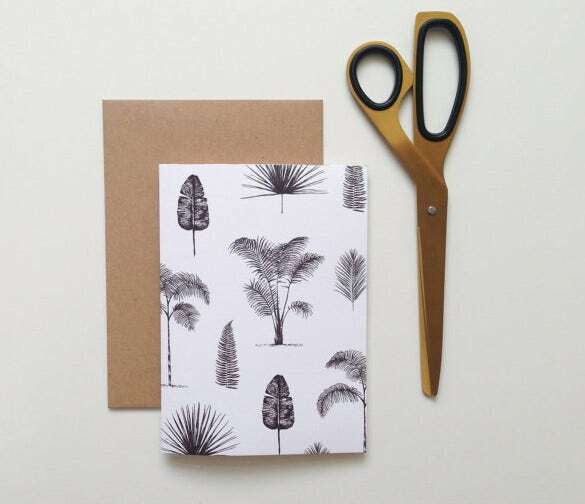 Make sure you look though the examples of the cards in our collection available at reasonable rate.